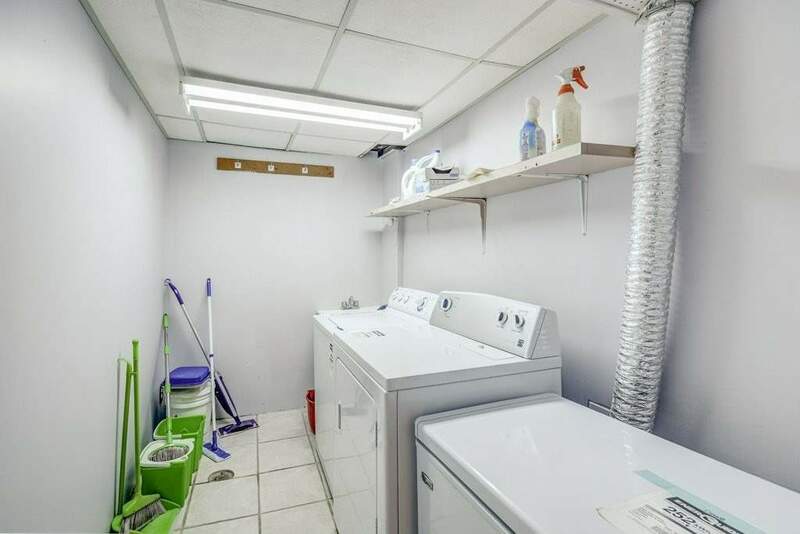 Description ***Excellent Location! 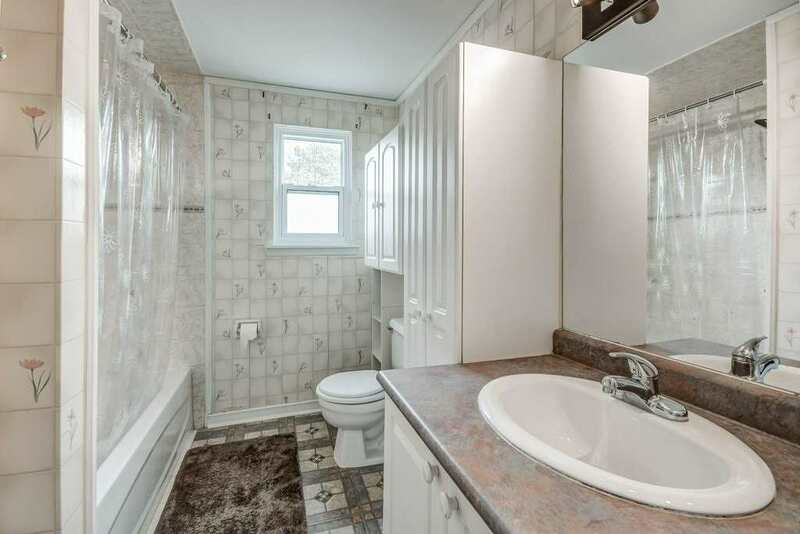 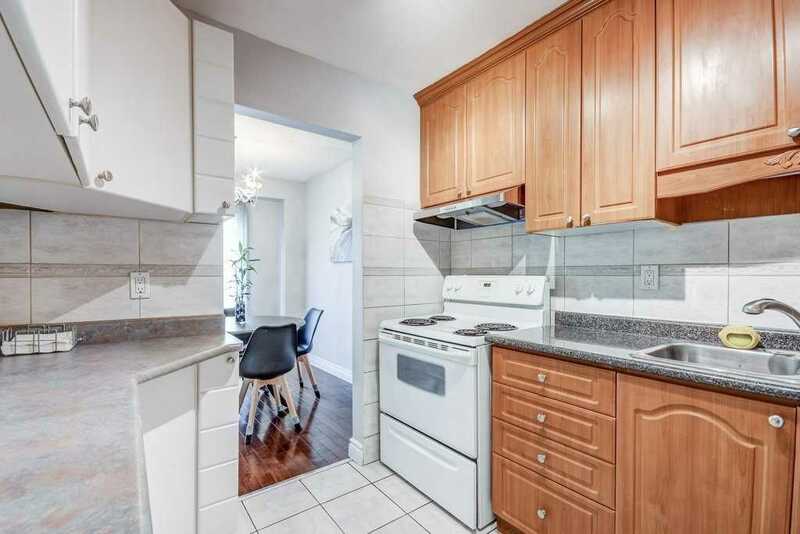 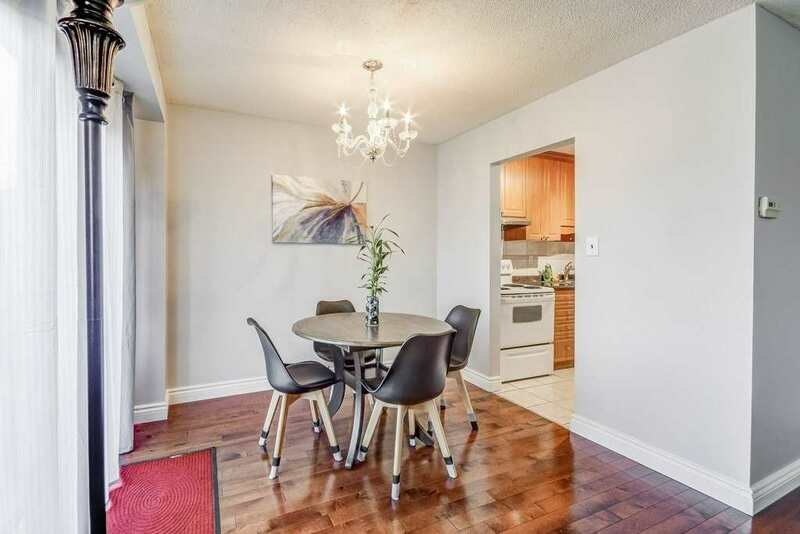 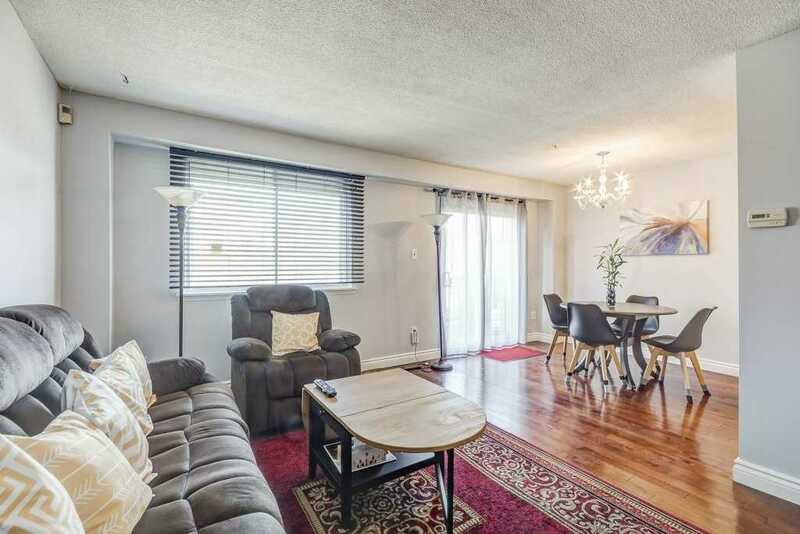 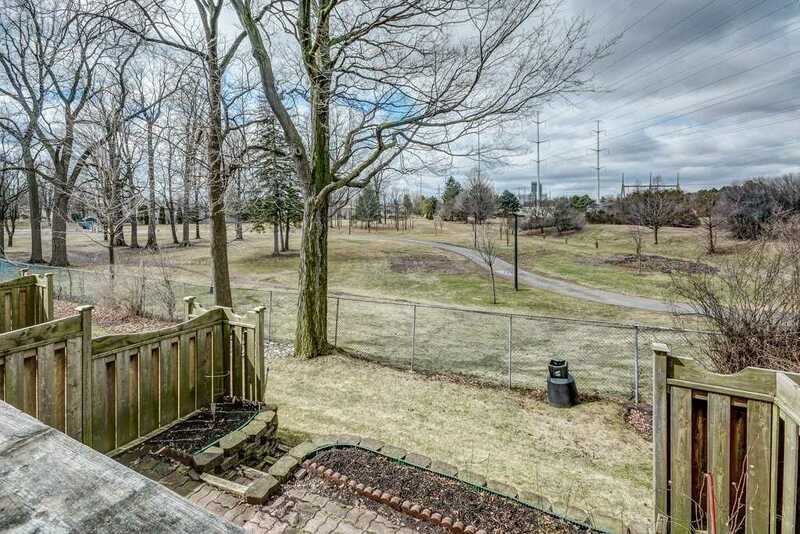 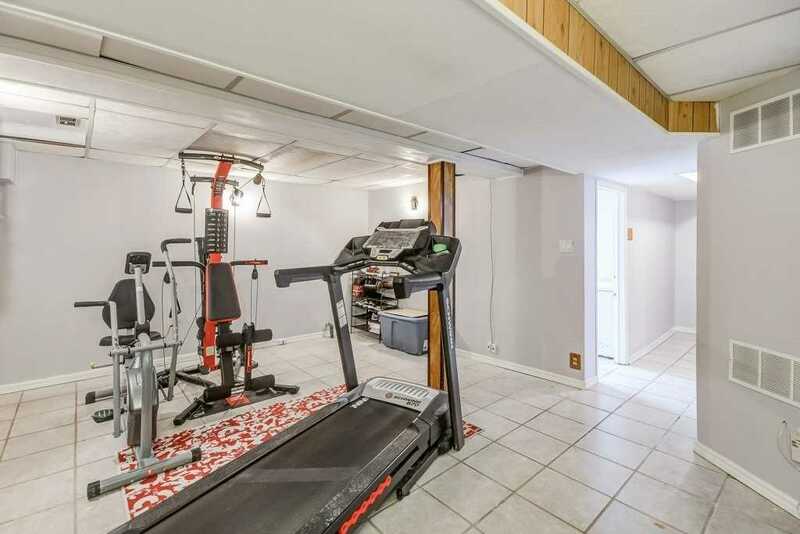 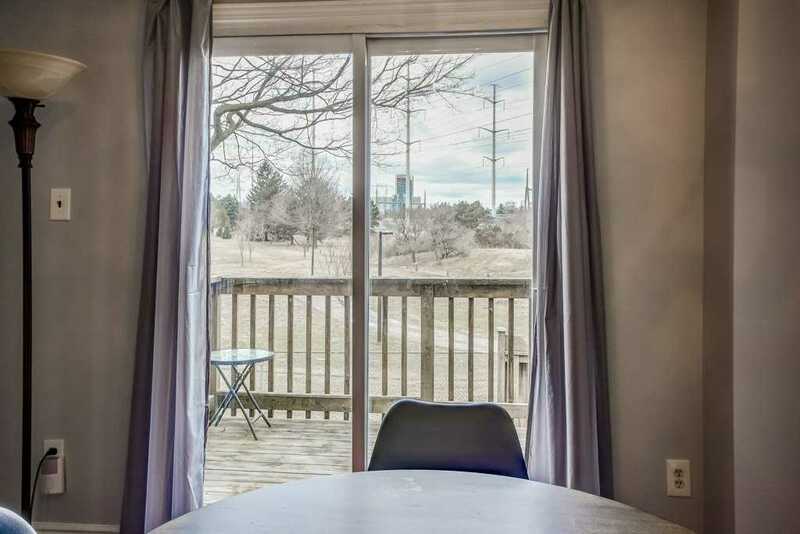 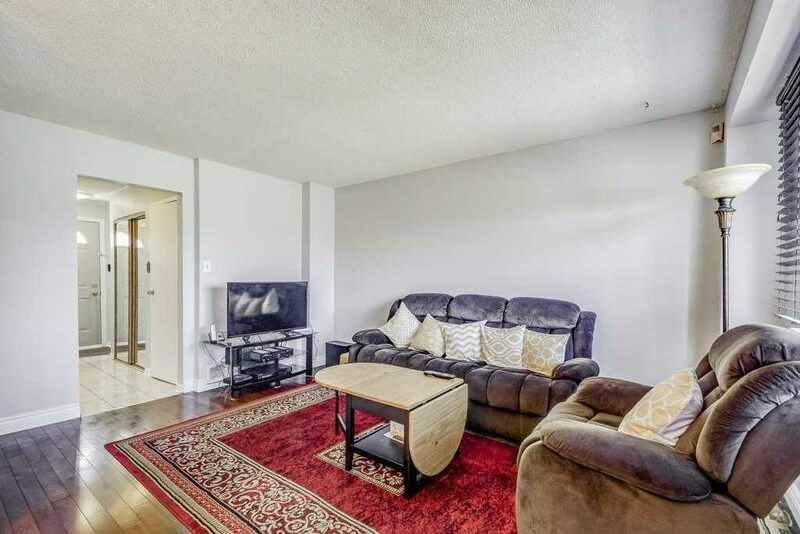 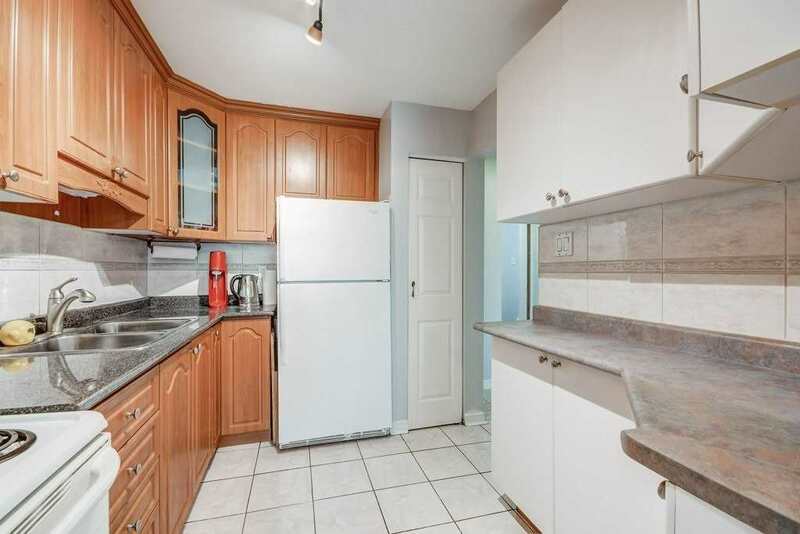 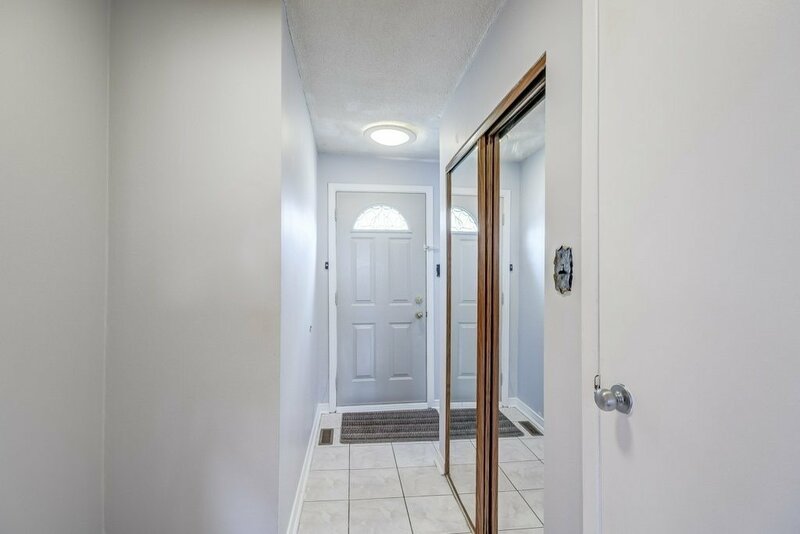 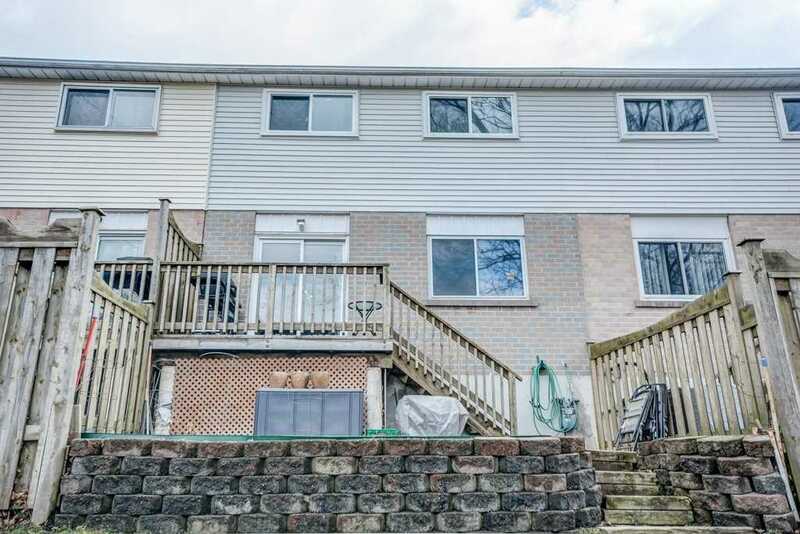 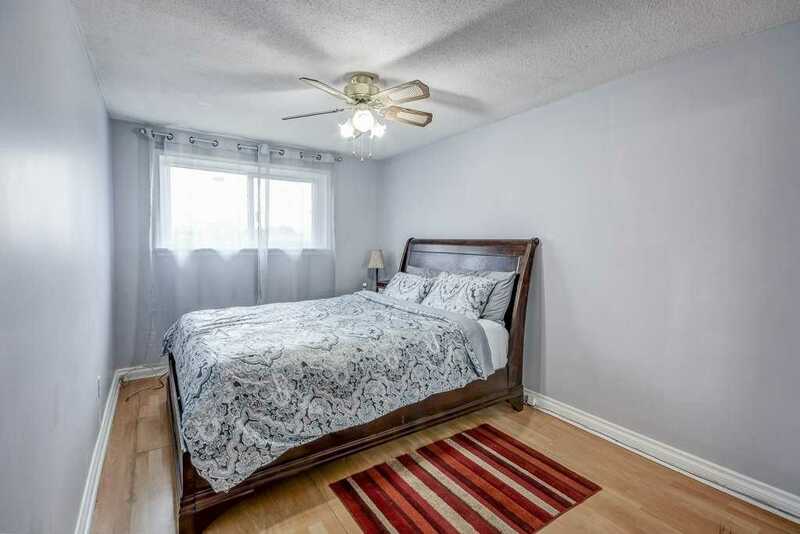 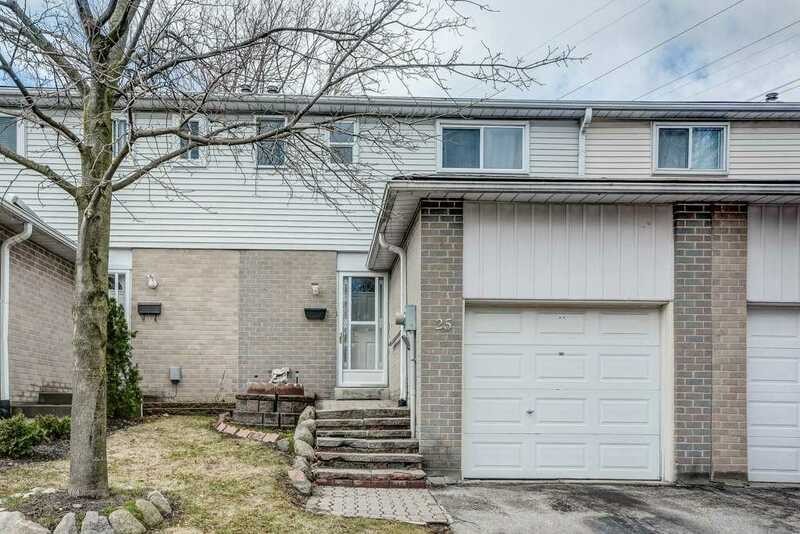 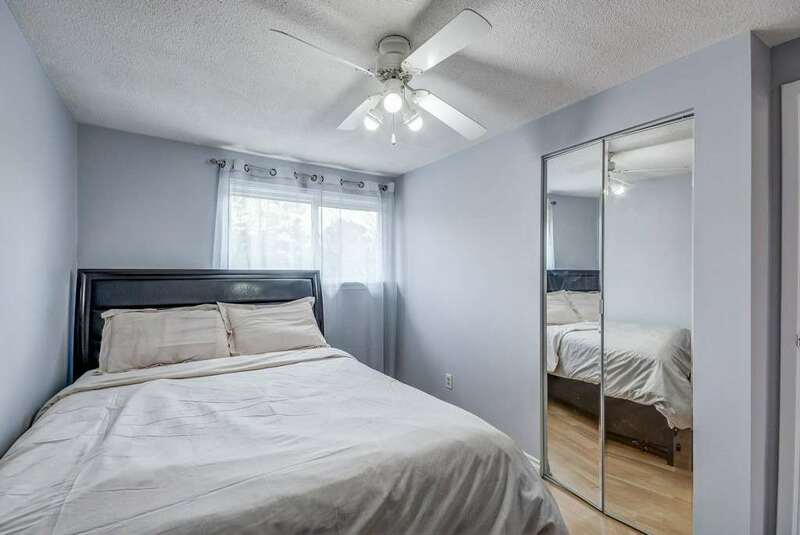 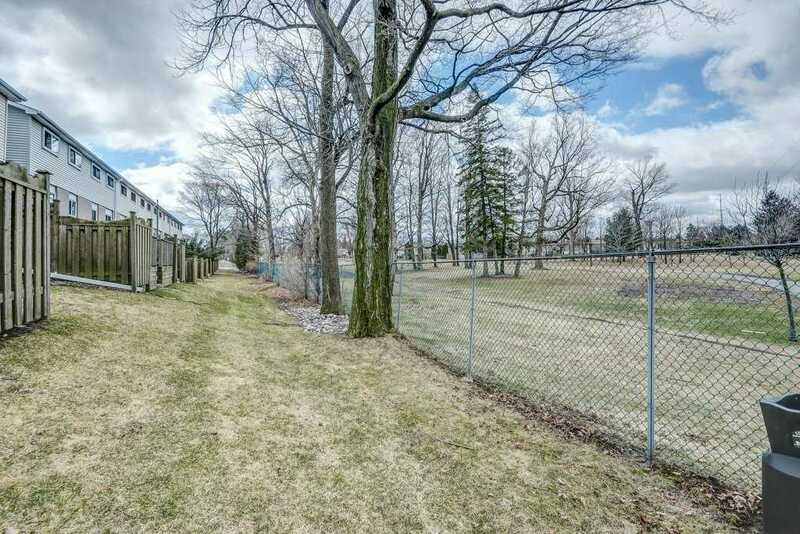 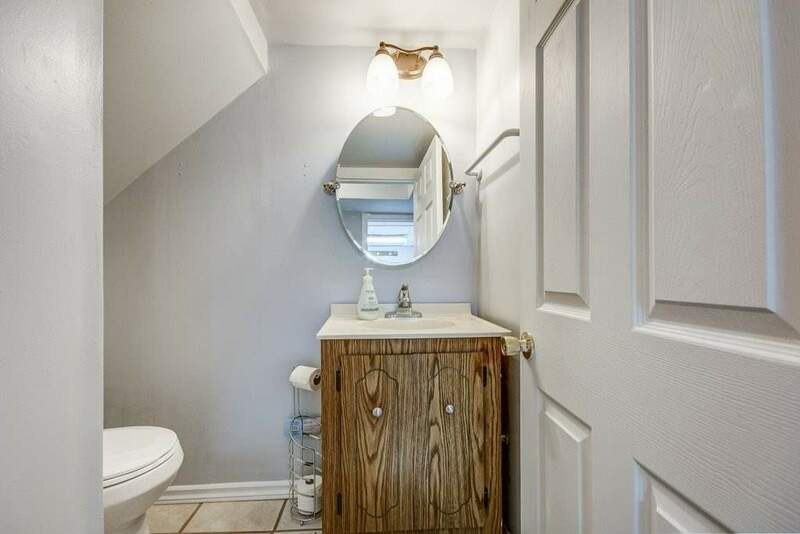 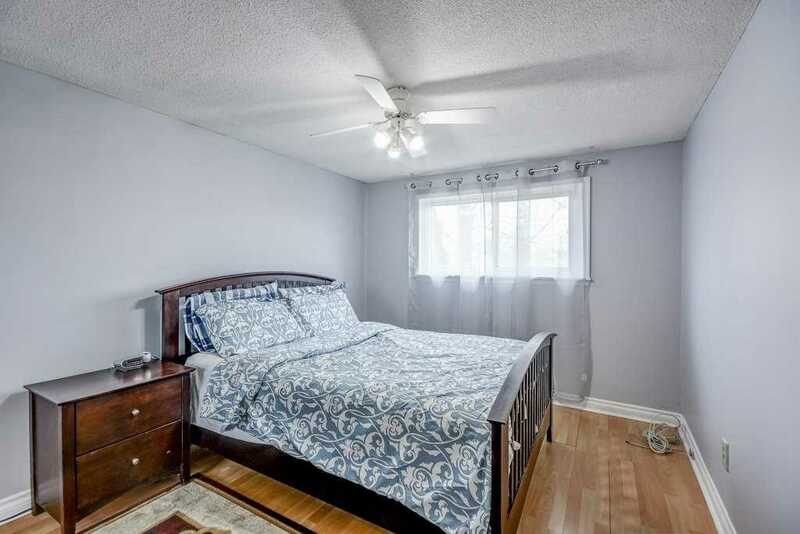 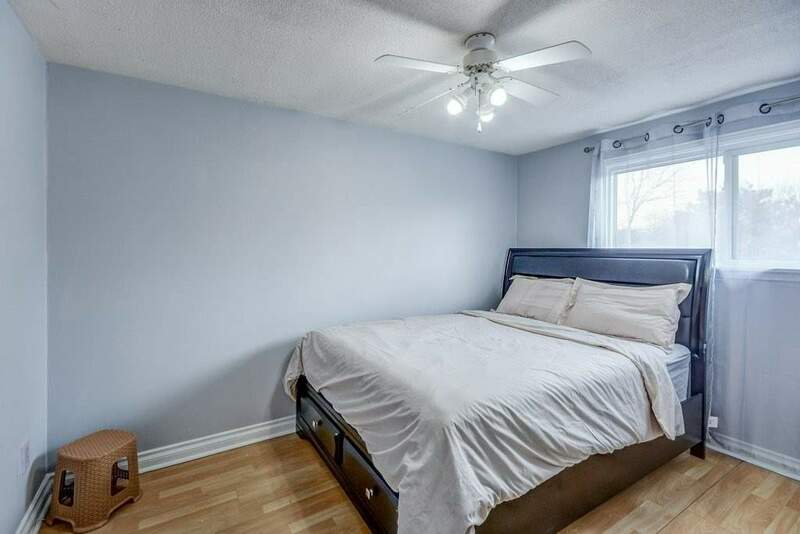 *** Close To Numerous Parks And Walking Trails, New Paint Throughout, Deck Overlooking Backyard & Park, Storage Loft In Garage, Steps To Ttc And Centenary Hospital; Minutes To The 401, Centennital College, Scarborough Town Centre. 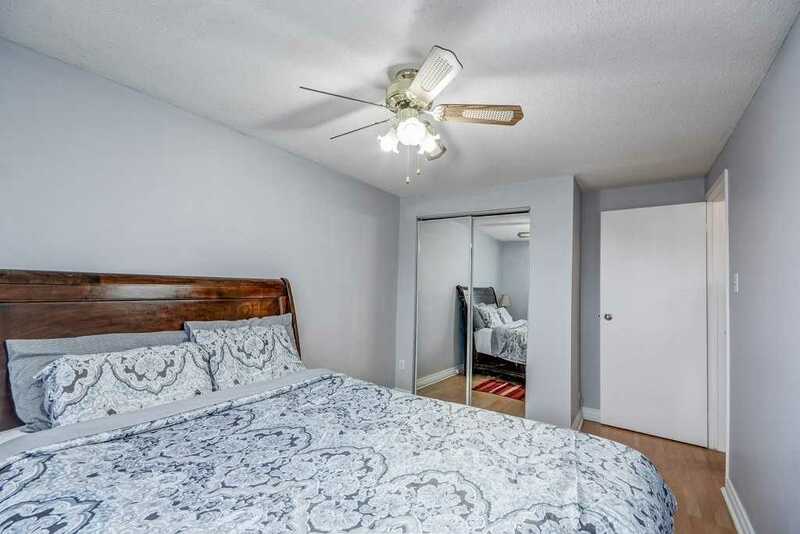 The Perfect Home To Start A Family Or Lease To Students!